• NexCOR face technology for maximum ball speed off the clubface, achieved by an ultra thin clubface with variable face thickness. • New L-Face technology moves the weld to the bottom of the club head expanding the COR lower on the clubface. 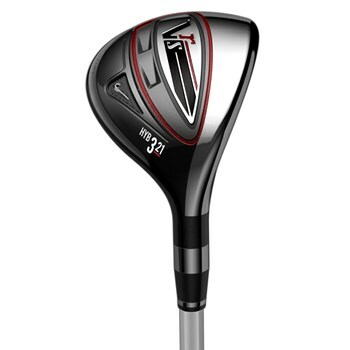 • Aerodynamic head shape provides more swing speed for greater distance.